I am very pleased to announce that I have initiated a book giveaway on Goodreads! 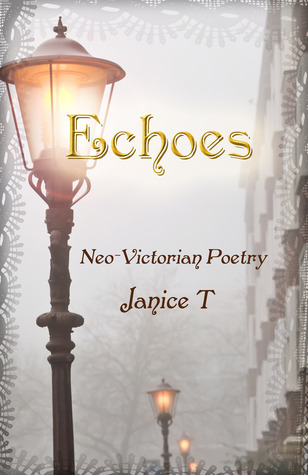 I will be giving away three copies of Echoes, Neo-Victorian Poetry. This offer is good through October 31, 2014! If you haven't yet visited Goodreads, this is your opportunity to peruse a vast cornucopia of authors. Goodreads is a readers delight, so come on in and have a look, and enter my Echoes giveaway.